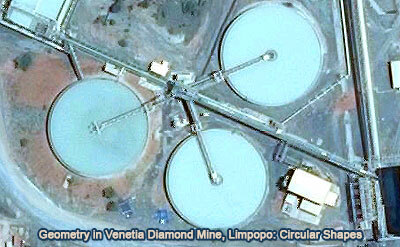 Circular Shapes: Geometry in Venetia Diamond Mine, Limpopo, South Africa. Map. Elearning.